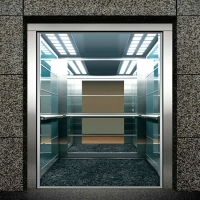 Konsistent series is a modular passenger elevator series that brings a new level to adjustability. 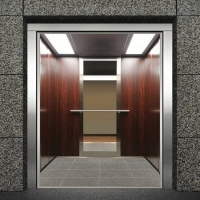 Thanks to its technology that uniquely combines performance, flexibility and design; it provides tne ease of adapting to the commercial, medium and upper class housings. 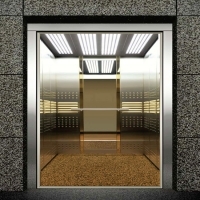 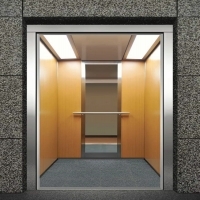 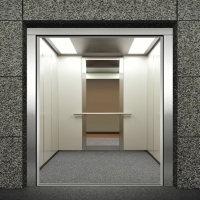 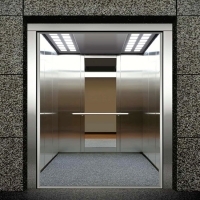 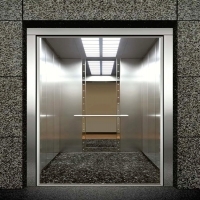 Comfortable, easy and reliable elevators for stretchers, beds and wheelchairs. 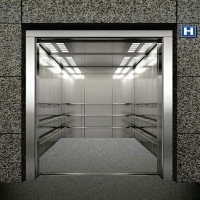 It was designed to make you feel more comfortable during take off, moving, braking and stationary.